The Bronco Card® has the size, look, and feel of a credit card. The front of your card is your picture; on the back of the card is your student number and a magnetic strip which links to various University systems, depending on what you have signed up for or need to access. Click here to view the full Bronco Card® ID policy. New cards can be obtained at the Bronco Card® Office located in Room 109 at the Bernhard Center. Those enrolled in Extended University Programs (EUP) are charged $5 for the first issuance of a bronco card. For others there is no cost for the initial card issued. The Bronco Card® will be your WMU identification for as long as you are a student at Western Michigan University. Your Bronco Card® will be issued at New Student Orientation as part of the orientation process with no charge to you (EUP students are charged $5). For students not participating in an orientation program, Bronco Cards® are typically issued approximately one month before the start of the semester. Contact the Bronco Card® Office for details. 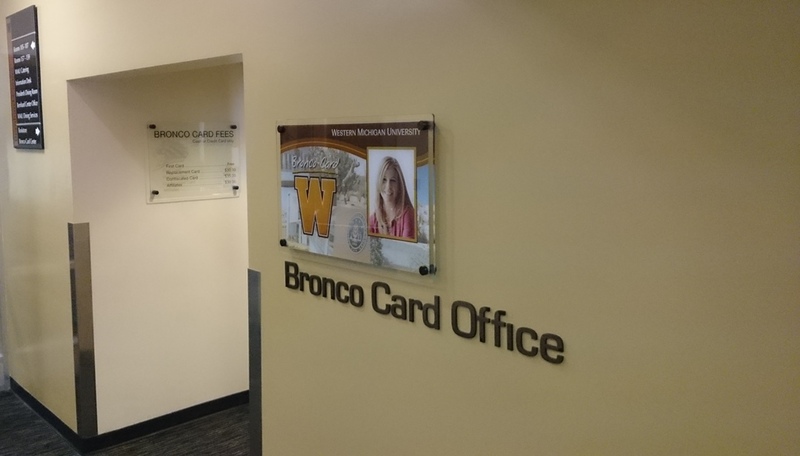 The Bronco Card® will be your WMU identification during your time of employment at WMU. WMU faculty and staff must bring any form of picture identification and a printed, paper-copy of the letter of employment to get your Bronco Card®. 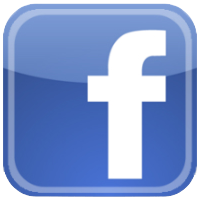 Only cash or credit are accepted for replacement charges. Also, bring a picture identification to obtain a replacement card at the Bronco Card® Office. Your Bronco Card® can be printed while you wait; it takes only a few minutes. If you experience a break in your academic career (e.g., a term or year off), please retain your original Bronco Card® as it is still your official ID card. If you complete your undergraduate degree and enter graduate studies at WMU, your original Bronco Card® is still valid. Immediately call (269) 387-6278 to report your Bronco Card® lost or stolen. If your card has not been reported lost or stolen, you may be liable for the use of your Bronco Card®. 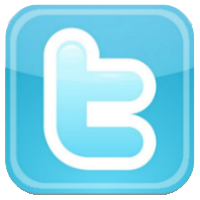 Once a card has been reported as lost or stolen it will be deactivated. A replacement card may then be issued based on the fee scale listed above. Found cards belonging to currently registered students will be available for pick up at no additional cost. * A wait period is required before visiting the Bronco Card® Office to ensure the ID card system has the updated university information. This is usually 24-48 hours. A student may declare a Preferred First Name and request it be displayed on their Bronco Card®. The student is responsible for the $30 replacement fee. The Preferred First Name will be printed on the front of the card with the legal last name. The legal first and last name will be printed on the back of the card. After a Preferred First Name is updated with the university, a wait period is required before visiting the Bronco Card® Office to ensure the ID card system has the updated information. This is usually 24-48 hours.